Northern Ireland is renowned for its inspiration locations, stunning landscapes and friendly people. 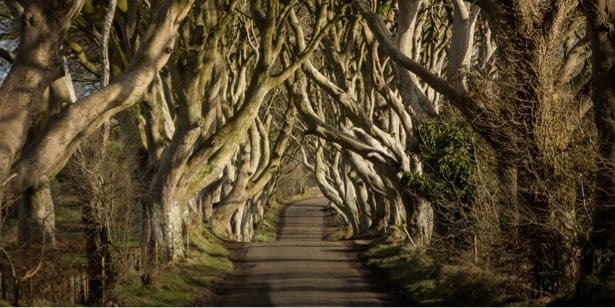 Chosen as the hub of filming for the world-famous Game of Thrones, you can immerse yourself in all things Westeros, visit the location of Winterfell Castle or the Kings road, all dotted along the stunning Atlantic Causeway Coast & County Down. The Causeway Coastal Route was rated one of the Top Five Road Trips worldwide and when you drive it, you’ll see why. The ever-changing tapestry of scenery and colours. The Giant's Causeway, renowned for its polygonal columns of layered basalt, is the only UNESCO World Heritage Site in Northern Ireland and in 2015 was awarded the UKs Best Heritage Attraction. Step back in time in and uncover the Northern Irish way of life from 100 years ago. 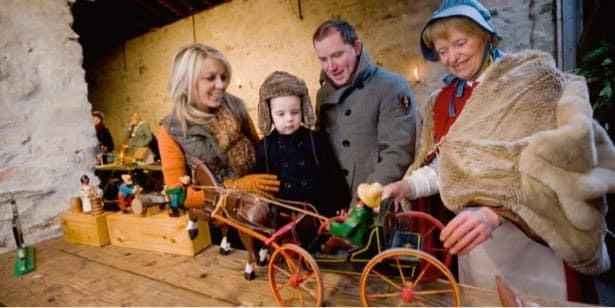 Discover cottages, farms, schools and shops as you wander through the beautiful parkland of the Folk Museum. 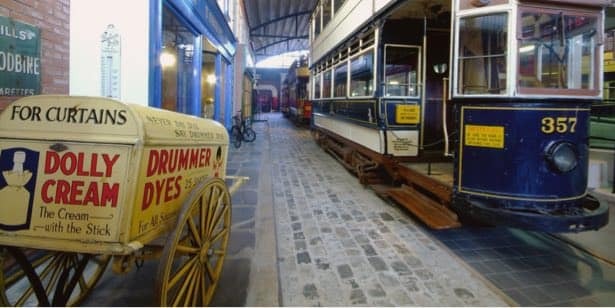 Immerse yourself in the story of Irish emigration at the museum that brings it to life. Experience the adventure that takes you from the thatched cottages of Ulster. 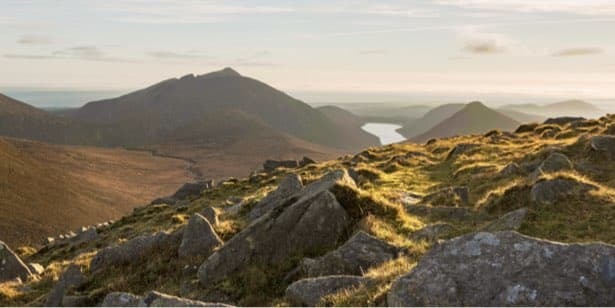 The Mournes stand true to the words of songwriter Percy French as the place ‘where the Mountains of Mourne sweep down to the sea’. 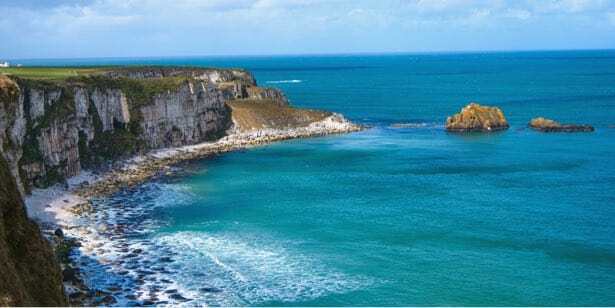 For those of you who have been blown away by some of the stunning scenery featured as the backdrop in HBO's Game of Thrones, then this is the tour for you!